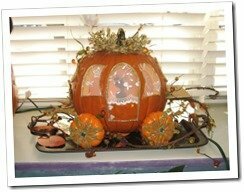 How will you bring Disney to your Thanksgiving table? Thanksgiving is a time for family, food, and most importantly, fun! 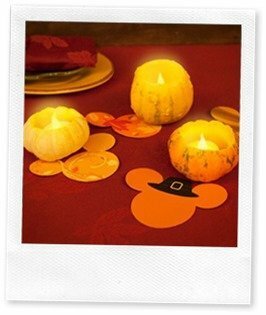 What better way to add a little joy to your table than with a festive Disney inspired centerpiece. Let your creativity shine! 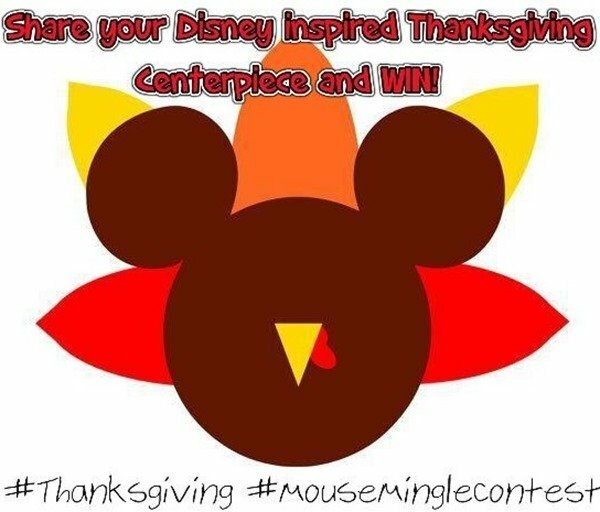 Snap a picture and share it on Facebook and Twitter using the hashtags #Thanksgiving and #MouseMingleContest. The photo with the most likes, favorites, and shares will earn the winner a $25 Fandango gift card courtesy of MouseMingle.com! Photos will be voted on by the public and calculated by number of likes/favorites and shares to Facebook and Twitter using the hashtags #Thanksgiving and #MouseMingleContest. You may submit multiple centerpiece photos. All submissions are due by Sunday, November 27th, 2016. Winner to be announced on Monday, November 28th, 2016.